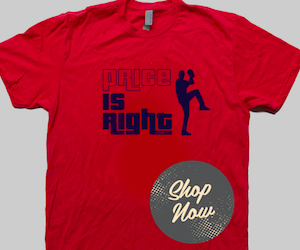 *Note: This article does NOT include Bogaerts' performance from 6/3 against the Indians. Every professional athlete needs motivation. Some find such motivation through a secret struggle brought on by internal forces, while others seek it from external factors like the media, pundits or players — and you can add coaches in there as well. 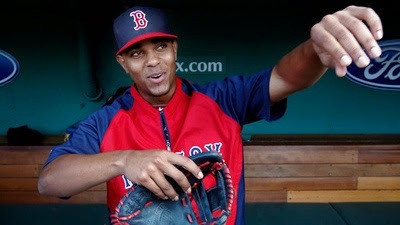 So what motivates Xander Bogaerts? Many credit either his love for the game or the fact that he has the maturity of a ninth-level wizard as his primary source of motivation. As sensible (and descriptive) as those may sound, however, I believe his motivation lies squarely on his shoulders in the form of a nice big chip. I know it's early but Bogaerts has already shown he has the same mental approach to this game as one David Ortiz — minus the yearly contract talks, constant interview interruptions and all-around David-being-David-isms. There's no greater example of this than the recent re-signing of Stephen Drew by the Boston Red Sox. Since the announcement, Bogaerts has been on a 12-game tear both offensively and defensively. His batting average shot from .282 to .300 as he went 18 for 51 (a .353 average) while his slugging percentage likewise increased from .406 to .443 in that dozen-game span. And did I mention Bogaerts has been error-free at shortstop? Say what you want about the Drew signing, and believe me, I've heard it all, but the fact remains that Bogaerts has taken a rather giant step forward in his development as a major league player since word broke that Drew would return to the diamond. While many of you might believe in coincidence, I for one see this as a direct correlation to the Drew signing. My viewpoint is simple. I call it the "Papi Effect", or, motivation gained by placing a rather large, hypothetical piece of undefined something on one’s shoulders. 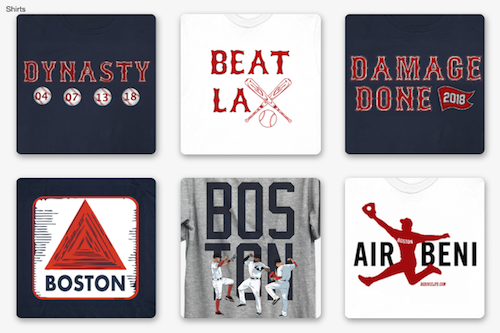 And if you're a Red Sox fan, that should give you something to smile about.